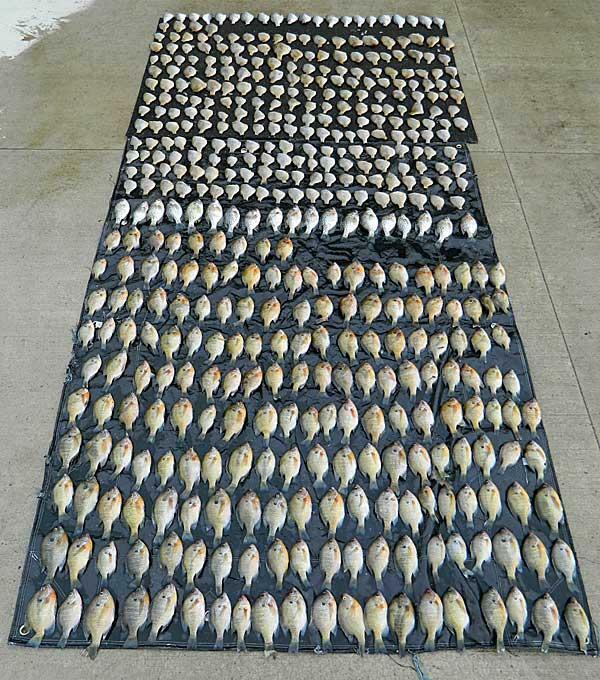 The Star Tribune reports last week a Minnesota angler was cited for having nearly 250 fish over the possession limit (see above). Coming off the lake, the angler was approached by a conservation officer who asked how fishing had been. 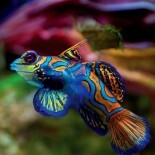 The angler replied that he had caught fish, but the day’s fishing hadn’t been great. So, they got into a bit of a chat and the angler invited the conservation officer home to look in his freezer. Please friends, allow Beel to present the results of that investigation. 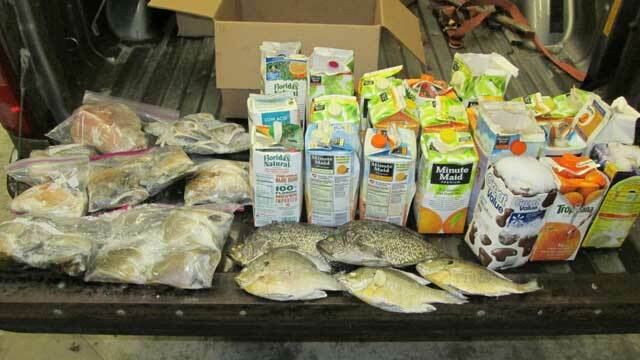 At the angler’s home, conservation officers found 22 frozen half-gallon cardboard containers and six plastic bags containing fish, as well as several loose fish and fish fillets (above). The guy had fish frozen in everything except coffee cans and toilet-paper tubes. He potentially faces a fine of US$3000, fish restitution costs of $1560, one-year in jail, and loss of fishing privileges for three years. For, like, 20 pounds of fish. Last April (2012), a Minnesota conservation officer busted an angler after observing him placing fish in a locked compartment on his boat. Upon investigation the angler was found to have nearly 100 fish, well over the limit. 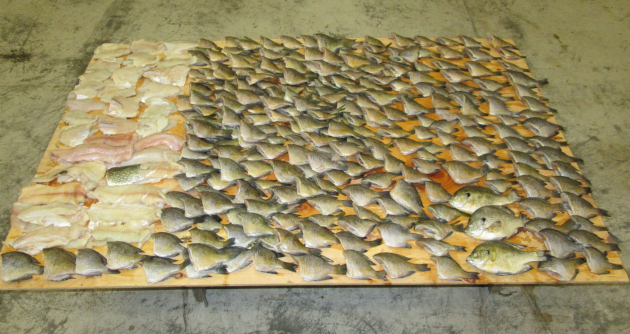 In the course of things, the angler gave conservation officer permission to check his freezer at home where they found 11 bags of fish containing 299 sunfish and 21 crappie bringing the total number of fish to 413 sunfish and 30 crappie over the legal limit (see below). Bluegill grow slowly. They invest a lot of their energy in reproduction. As one goes further and further north, bluegill grow more slowly because of cooler water temperatures and a shorter growing season. This kind of overfishing is hard on local populations anywhere, but particularly so in northern areas. This entry was posted on January 29, 2013 by denstormer in Conservation, Fishing and angling and tagged overfishing, regulations, USA.